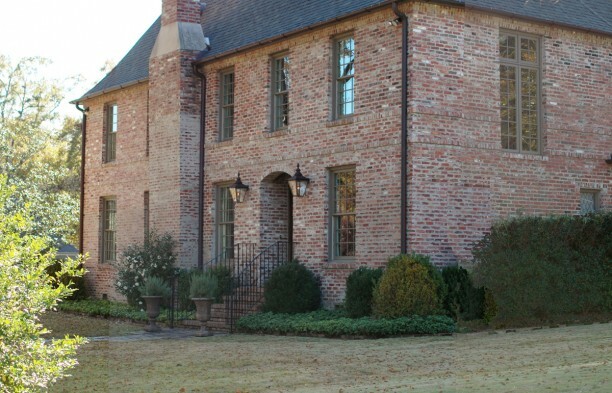 Rather than leave their beloved neighborhood, a Birmingham family chose to undertake a major facelift and enlist the help of Carraway & Associates to make it happen. It was a dramatic Before/After transformation, as the architects transformed a somewhat ordinary ranch home into a much larger residence suited to the clients’ aesthetic and practical requirements. The project entailed adding a second floor that increased the square footage and recladding the house in an older brick that gave it the simple elegance of a French inspired country home.